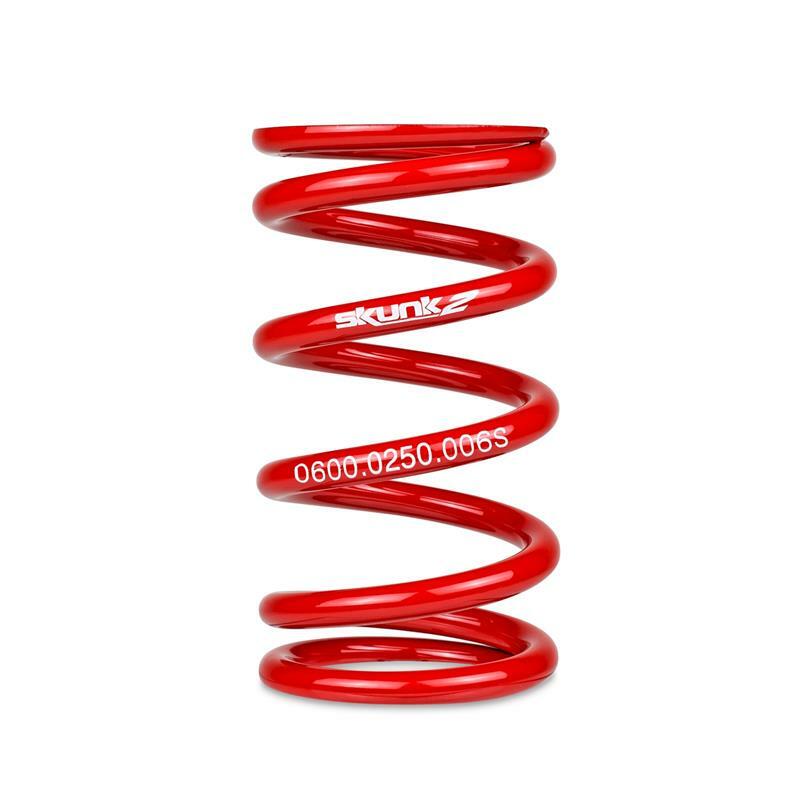 Skunk2 race springs are available separately giving the experienced tuner more freedom in designing custom suspension set-ups. These are the same springs that come standard in each Skunk2 Racing adjustable coilover kit. 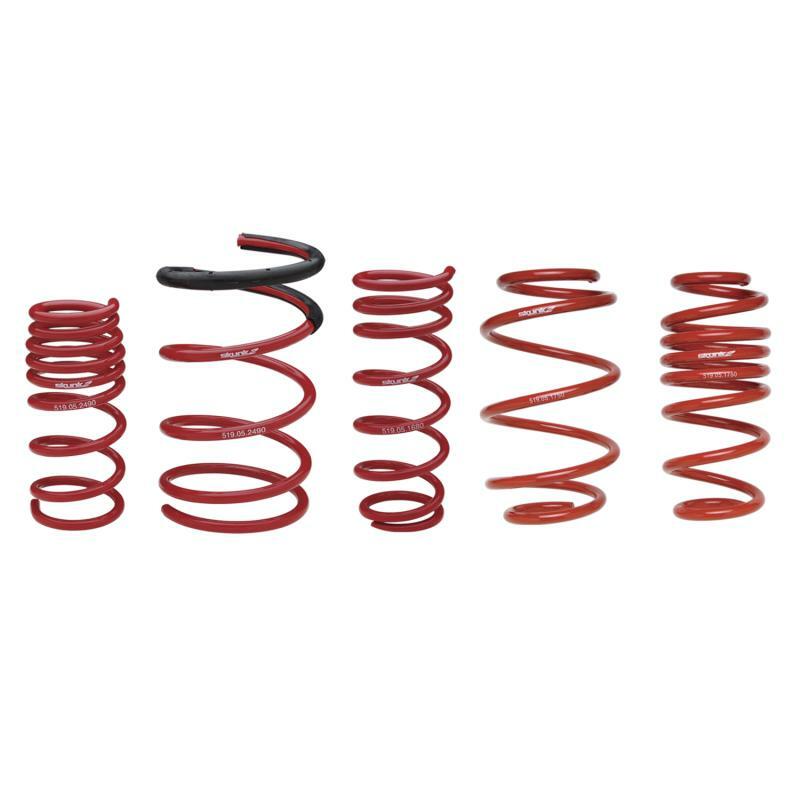 Available as straight, elliptical, or cone tapered in numerous lengths and rates – you can be sure that perfect suspension setup is just a step away.